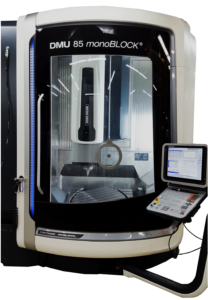    At Axis Tool & Gauge we are able to offer a wide range of services including; engineering and designing, machining and manufacturing inspection fixtures, as well as the ability to offer third party inspection and certification services from our quality lab, which is kept separate from our main production area. 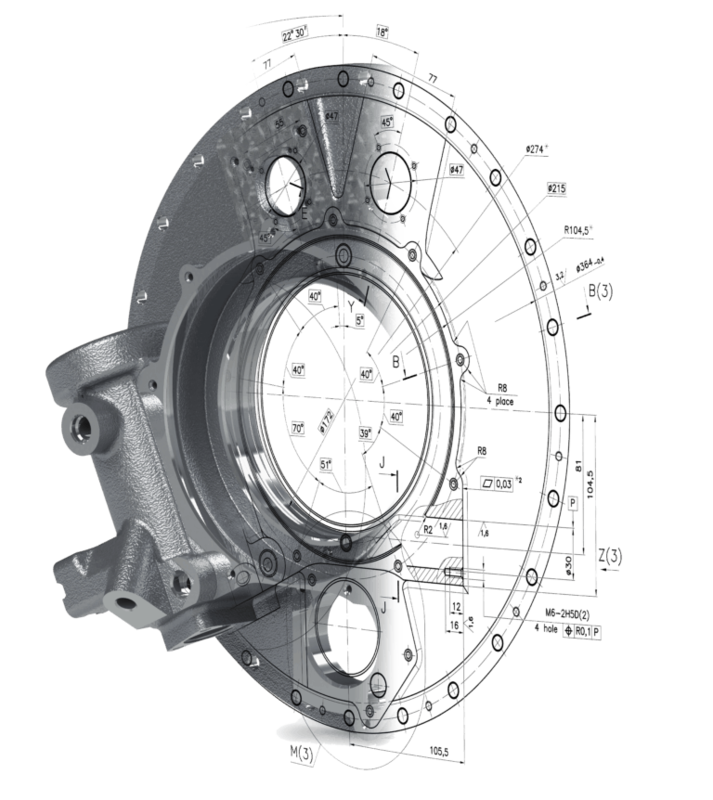 Our Engineering team produces high quality and detailed 3D models. 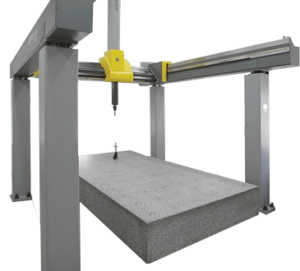 Our shop is equipped with several different machines, allowing us to be flexible and meet our customers needs.